John Spae has lived in Austin for 20 years and in that time has worked in many different areas of the real estate industry. He has experience first and foremost as a realtor, but he also has experience in property title research, construction and remodeling, property investment, and property management. This experience has provided him a well rounded knowledge of real estate transactions. John also has an in depth knowledge of East Austin. 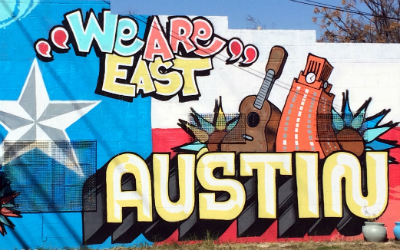 He has lived in East Austin for 16 years and is aware and current on the ever changing market of the eastside. 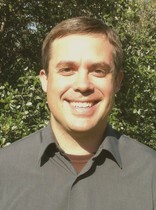 While John has done many real estate transactions all over Austin, he does have an insider’s knowledge of East Austin. This knowledge is essential in a diverse and fluid market like the eastside. It’s important to know that the real estate agent you decide to work with will have the experience and knowledge to maximize your benefit and be the trusted advisor you deserve. John believes that being an honest advocate for his clients is his most important responsibility as a realtor. John will always provide honest information, always shoot his clients straight, and always advocate for the best deal possible for his clients. Know that you can trust John to give you the facts, and tell you his honest opinion regarding your real estate transaction. He can be trusted to guide you through the process of home selling or home buying with a high degree of competency and experience…shaped by 100’s of transactions. He will know how best to negotiate the contract in your favor. He will know when the deadlines are, and how to ensure you are protected throughout the entire process. Also, not being able to get a hold of your realtor can be an extremely frustrating and unfortunately common problem. John takes availability very seriously and will be there when you need him. Let John use his combined experience and knowledge to help sell your property or find the property you’ve been looking for!